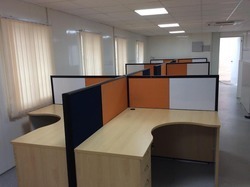 Prominent & Leading Manufacturer from Chennai, we offer labour colony, semi permanent office buildings and prefabricated roof top buildings. Price Ranges from:950-1350 square feet. 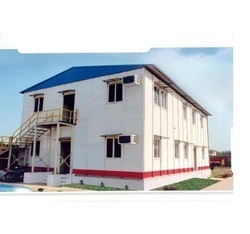 Looking for Prefab Buildings ?